FORTA Corporation donated $10,000 to in order to make “wishes” come true for two Make-a-Wish® foundation children. According to the Make-a-Wish, a child’s wish is granted, on average, every 34 minutes somewhere in the United States and its territories. Each donated wish serves as a new beginning for the child and their family and helps each child to put the memory of their illness to the side. 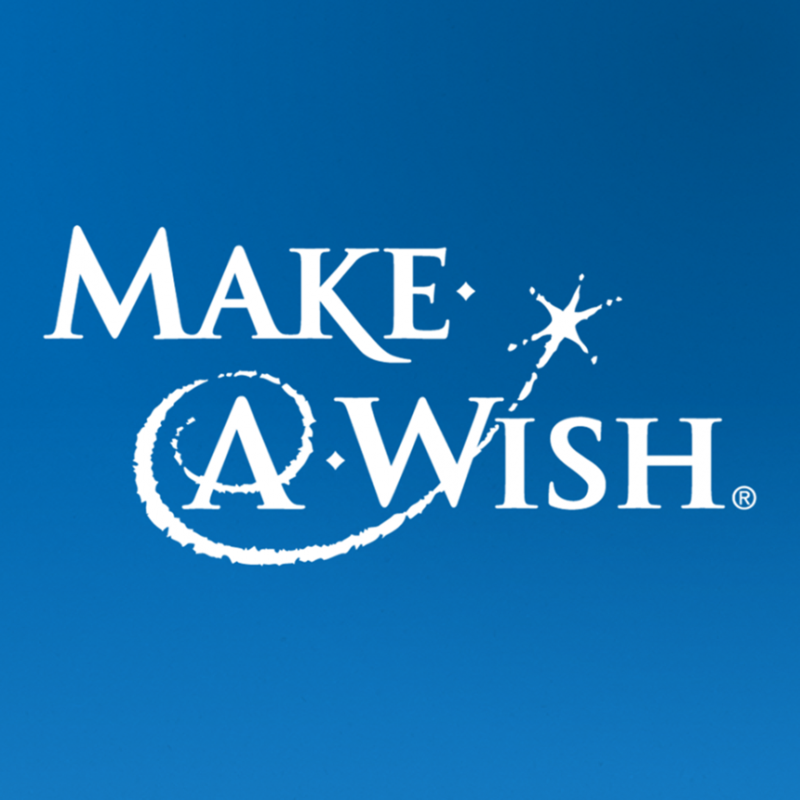 To learn more about Make-a-Wish America, or how to donate, click here. As always, FORTA® enjoys contributing to the community, both locally and nationally.